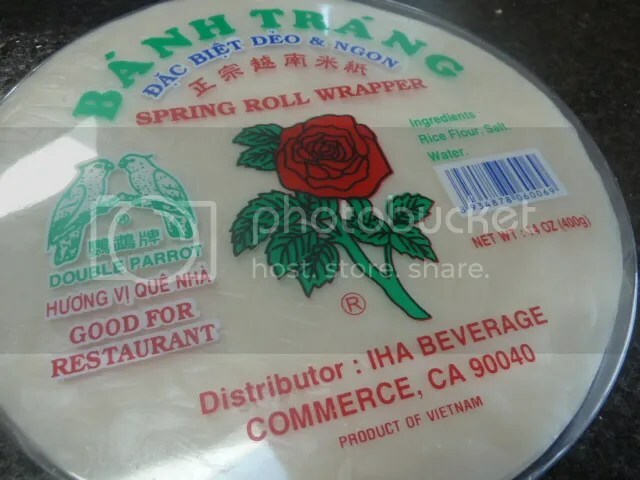 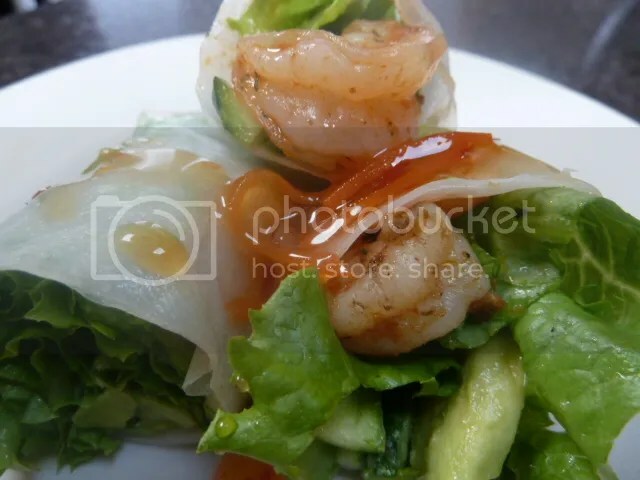 Spring rolls is such a light food, great for summer days. 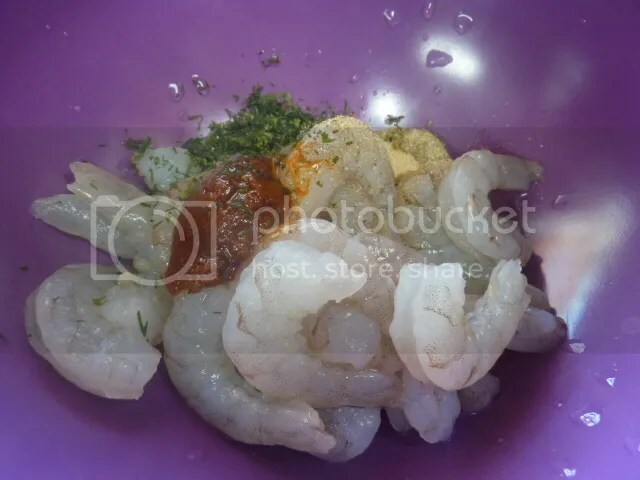 If you don’t like shrimp you can substitute grilled chicken. 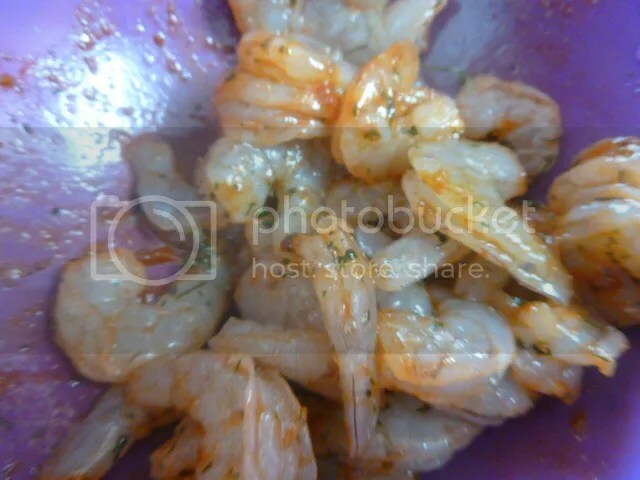 Mix shrimp, curry, garlic and cilantro and let marinate 30 min. 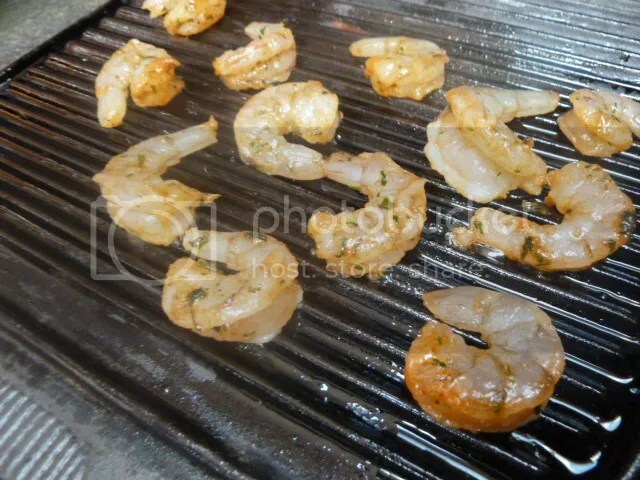 Heat grill and grill shrimp just enough for them to turn pink and set aside. 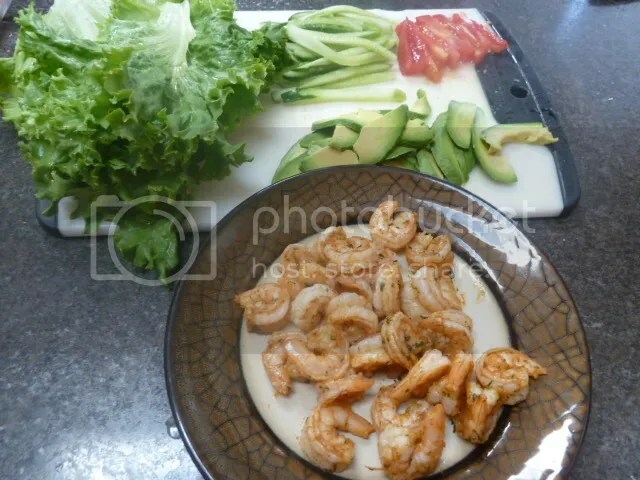 slice avocado in half and slice each half into slices, Juline cucumbers and tomatoes. 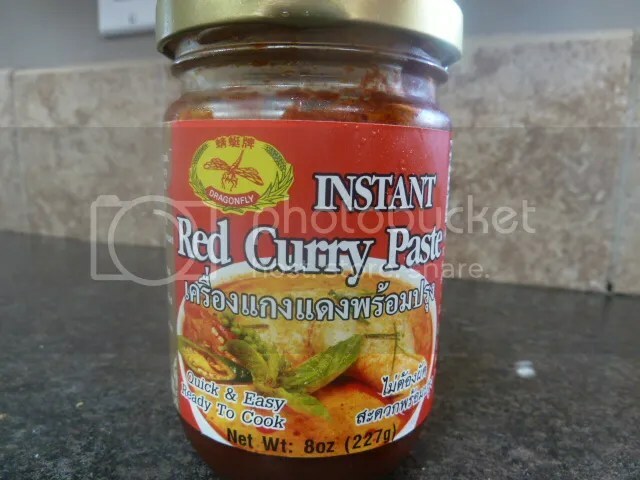 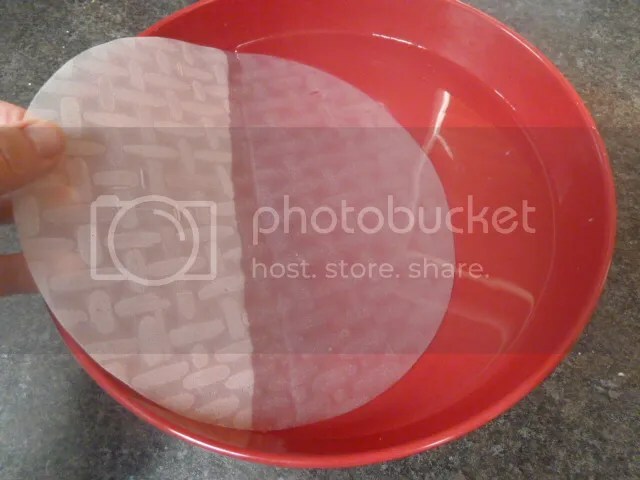 Fill a large bowl with very warm water and one at a time well the rice paper about 15 seconds. 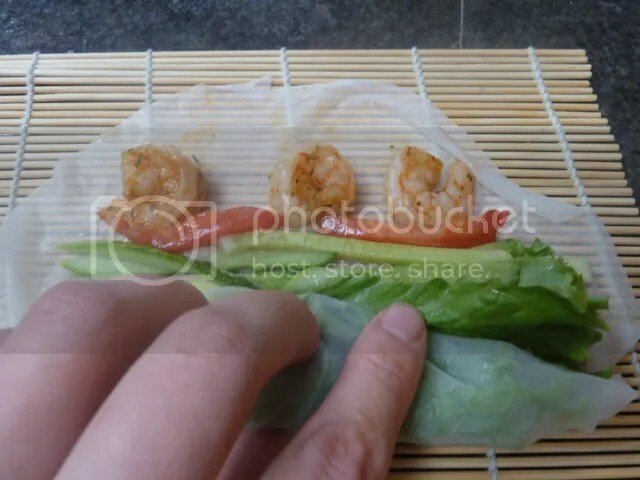 Remove from water and put three-four shrimps in a line, 3-4 pieces of avocado, one lettuce leaf, a few cucumber pieces, and 3 pieces of tomato. 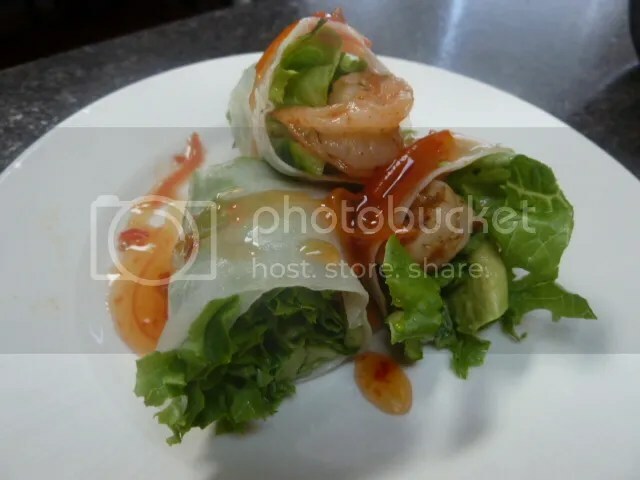 Roll into a roll tightly. 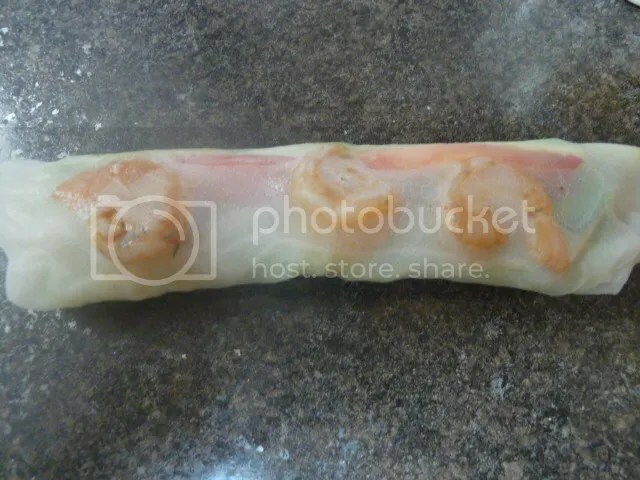 Slice into three pieces and serve with sweet chili sauce.